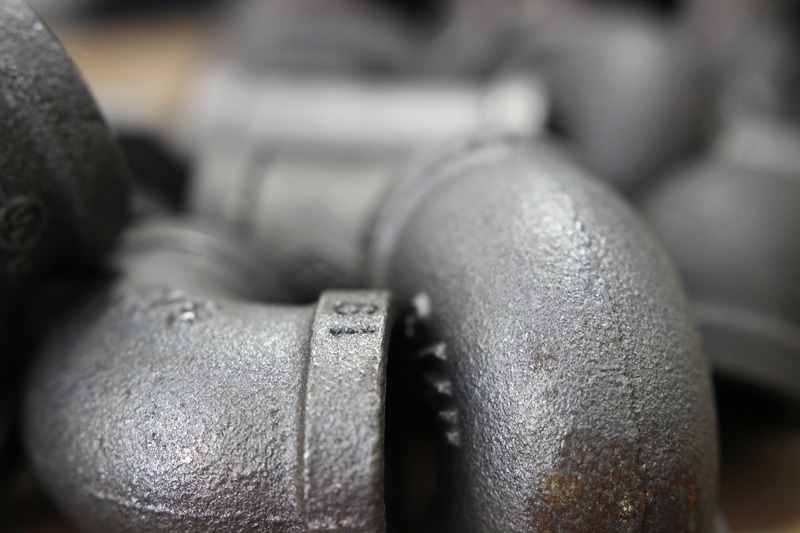 Recently, Paso Robles plumber Quality 1st Plumbing and Drains have released a report on what people should be looking for in a plumber. Read below to see the full report. With so many different plumbers out there, it can be difficult to know who to choose when people are just starting their search. With that in mind, here are a few things to look for in a plumber. When it comes to calling a plumber, most people do it when disaster strikes. If a leak or rupture is discovered in the middle of the night, a company with regular business hours won’t be of any assistance at all. Plus, if people work with a company that is available and open 24 hours a day, it means that they will always be able to help with questions and concerns, no matter what time of the day it is. One of the single most important things to look for in a plumber is their knowledge and experience. Customers want to make sure their plumber knows what they’re doing, and is experienced/educated enough to do the job right. 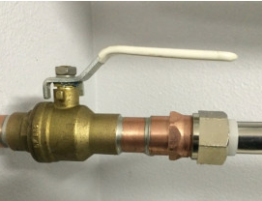 Another thing that is often overlooked is the continuing education of the plumber. 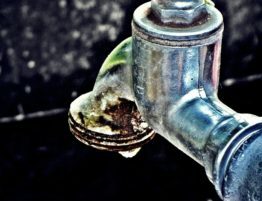 New technology, policies, and processes are coming out all the time, so if a plumber isn’t continually educating themselves, they are falling behind the competition. Anyone can say great things about their business, but it is always important to pay attention to what their clients are saying. The easiest way to see this is to check out their reviews online or see if they have any testimonials. Customers won’t pull any punches and will normally give a very honest review of the service and work ethic of a plumber or company. 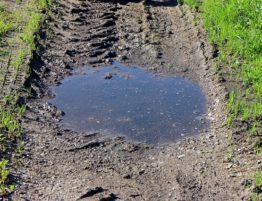 Need plumbing or drainage help in the San Luis Obispo area? 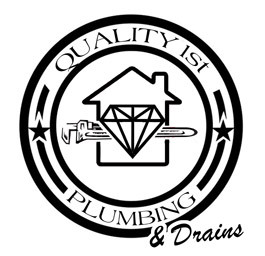 If so, reach out to Quality 1st Plumbing and Drains. 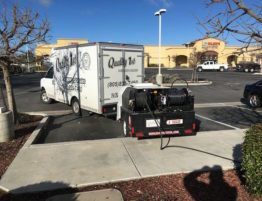 The company is a locally owned and operated Paso Robles plumber, with more than a decade of experience. 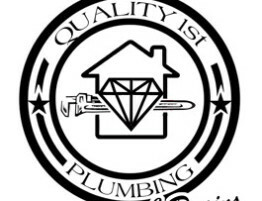 The staff is attentive, professional and great at installing or troubleshooting plumbing systems of all different kinds.